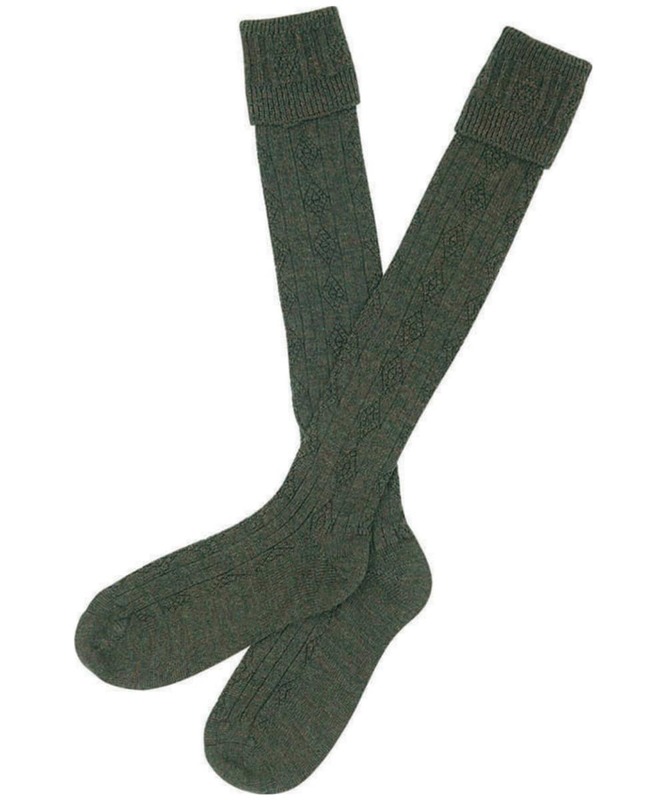 Men's Barbour Tweed Gun Stockings are long, chunky knit, shooting style socks. 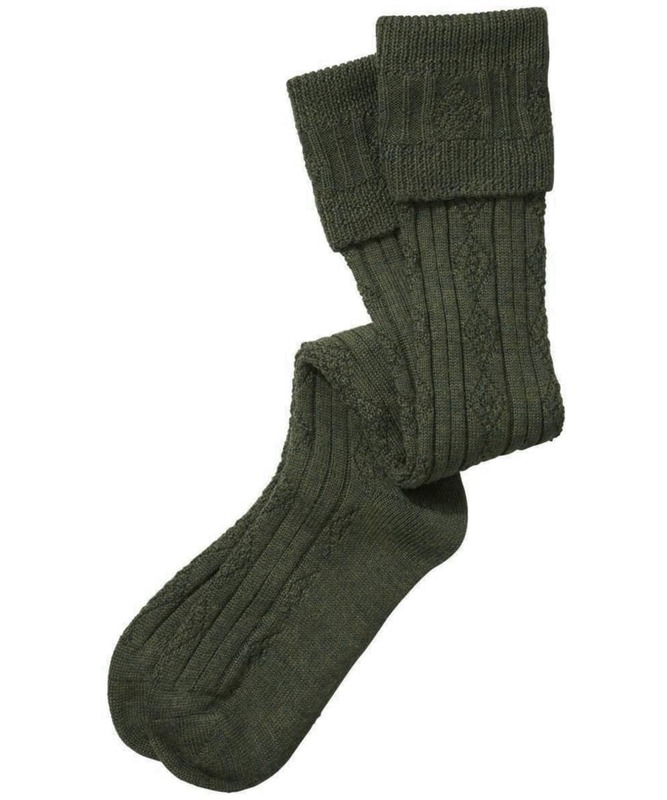 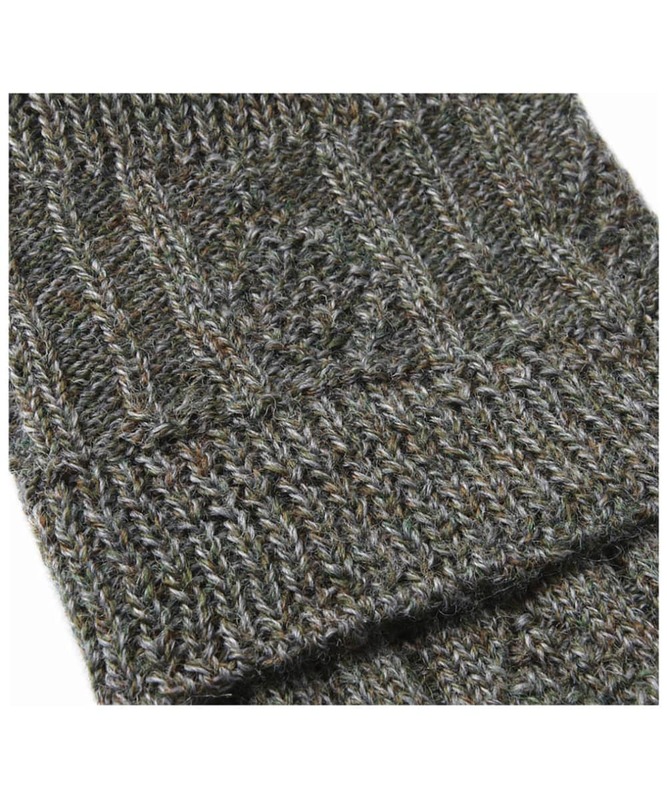 Made from a durable wool blend with a stylish tweed texture these socks are perfect for keeping feet warm and dry. 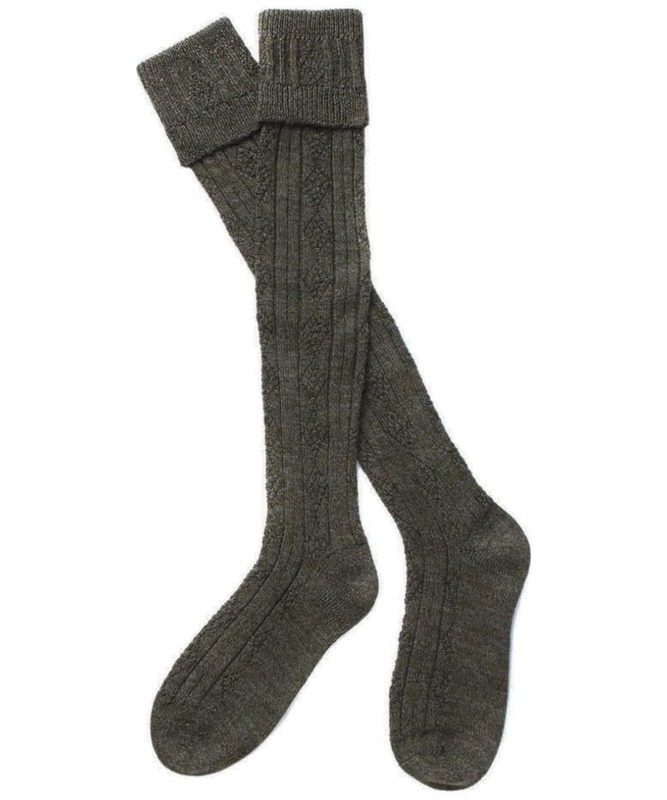 The Tweed Gun Socks offer a turn down top that can be rolled over boots or tucked inside for a knee length style that you are sure to love. 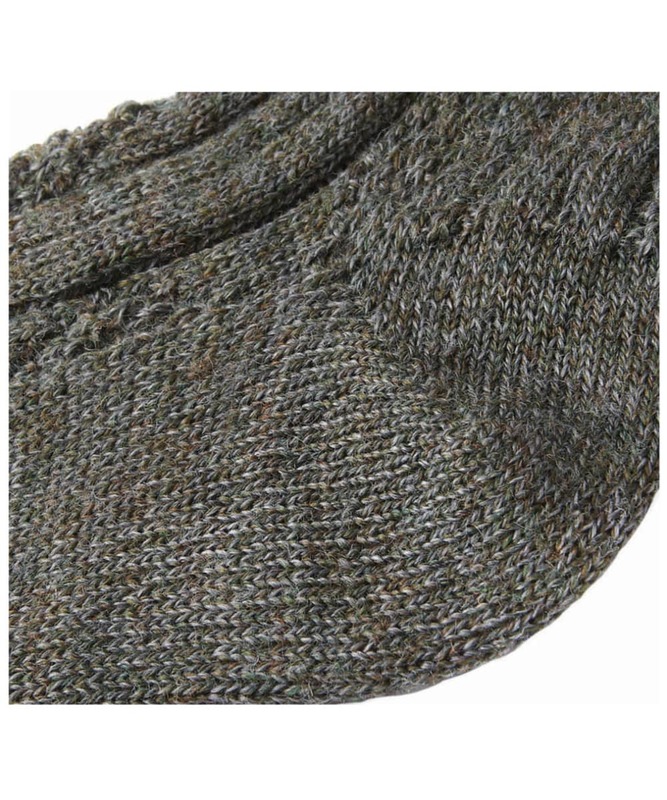 Marl effect yarn with a textured look.